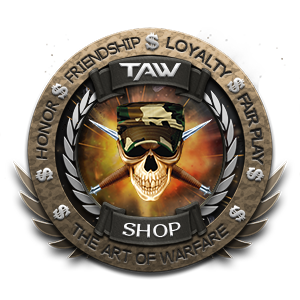 TAW Shop PROMO: This is no joke! Every couple weeks, TAW Shop brings to you the members, another promotion full of meme's and or gifs. 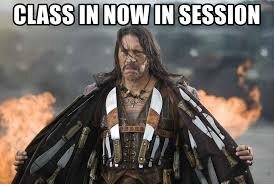 This time, it's going to be no different. What will change up in this PSA, is going to be us adding a little education to the system. When you visit the TAW Shop, it can be a bit overwhelming. 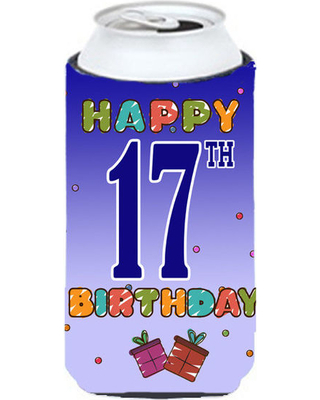 There are so many products to choose from, you can customize almost everything from changing colors of clothing to changing the item the design it sits on. We've given you exactly what is needed for you to make the TAW Swag you so need. But did you know, that with EVERY purchase from the TAW Shop, some of the proceeds go back to our TAW Community Fund? That's right class, every purchase a member makes helps keep TAW running. From our Team Speak server to our website and including all the other little "goodies" that we as members so much enjoy, it's funded by the members for the members. 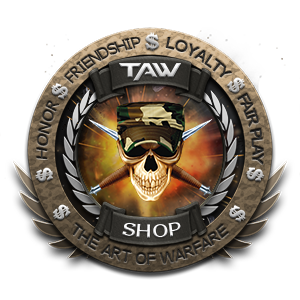 So when you come to the TAW Shop looking to buy that new Hoodie with your Division's design on it for example, you're in turn helping our community. That's why Shop also has available the Verification Form for you to fill out. It's our way of saying "Thank You", by us giving you a "Swagster Tab" for your dossier. So please, visit the TAW Shop today and treat yourself to some swag. Speaking of "treating yourself", the reason you came here. PROMO'S!!!!!!!! As we all know, April Fool's is just around the corner with joke's and pranks laying in wait to pounce on some unsuspecting person all for the expense of a good laugh. That's what our meme's are for. That's why this April Fools, we're not pranking you. We're going to be straight shooters and bring you an amazing deal. FREE SHIPPING! That's right, we've cast off the shackles that oppress us from buying stuff online, discarded the laws that bind and now we save you money (trust me when I save you save money....stop laughing at the "trust me part"). So dust off that credit card, log on to the TAW Shop and go get yourself that item you've been wanting. No seriously, go for it. Then fill out that Verification form that we mentioned earlier and Sheer or myself will issue you that Swagster Tab. We're not just trained monkey's, we care about you looking amazing and showing off your TAW Pride. Thats right! TAW Radio is bringing two broadcasters on to our staff to join our awesome team in bringing amazing music and fun to TAW! Have you ever wanted to be a live radio broadcaster? 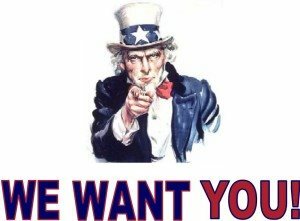 Well here's your chance to make that dream come true, we are looking for two members to fill broadcasting positions here in the TAW Radio Staff! Weather you have experience or not never fear, we'll train you on everything you need to know about how to do your job and fill your position to peak performance! We hope everyone enjoyed our first TAW@WAR of 2018! The next TeamSpeak event will take place on Saturday, 17 March. We are going back to 1999 and reminiscing with Age of Empires II - The Age of Kings. The Age of Kings is set in the Middle Ages and contains thirteen playable civilizations. Players aim to gather resources, which they use to build towns, create armies, and defeat their enemies. Usually I wouldn't combine 2 important things such as this in one post, but it was decided that this was just way to awesome to pass up to not mention ASAP. Sheer....Sheer!....ugh, Sheer found an Easter Egg and is currently indisposed, so I guess I'll handle this. Let's start with the first thing, the new Shirt Design. It's now available in both EU and NA shops listed under our "Special" Catagories. Our "Easter Egg Hunt" has some really special meaning to it. First off, it's the first design our Shop DO has worked on with our GFX Team, so I tip my hat to both SheerRoachMonkey and the GFX Team for this really cool design. Second, it's our Easter Design. Dude, who doesn't like Easter Eggs....both in game and that delicious delectable chocolate that just melts in your mouth and ....*drools*.....sorry, chocolate is awesome and so are Easter Eggs in Game. Lettering is available in both black and white and as always, you can customize your clothing and change what the product it is on. Now for the next part. The joy that it brings to us in Shop and hopefully you the members as we announce the next big promo that is available. Now you may be thinking, "it's only $5", but savings is savings and the more important thing, you get the swag you want, you fill our this form to get a Swagster TAB for your dossier, and you get to feel better about yourself knowing you bought something on sale. That's 3 ways to win.